Our resident kids swimming instructor Margaret has been teaching swimming lessons to children here at NRG for the past 8 yrs. As an ex competitive swimmer she has a past amount of knowledge and expertise required to help the children’s swimming ability excel. The swimming lessons are available to both members and non members from the age of 4+years. Every child is catered for with a range of swimming levels available i.e. From Beginner to Super advanced level. She holds a lifeguard certificate which ensures children are being taught in a safe environment therefore allowing peace of mind for the parent. We take kids from beginners all the way o super advanced! 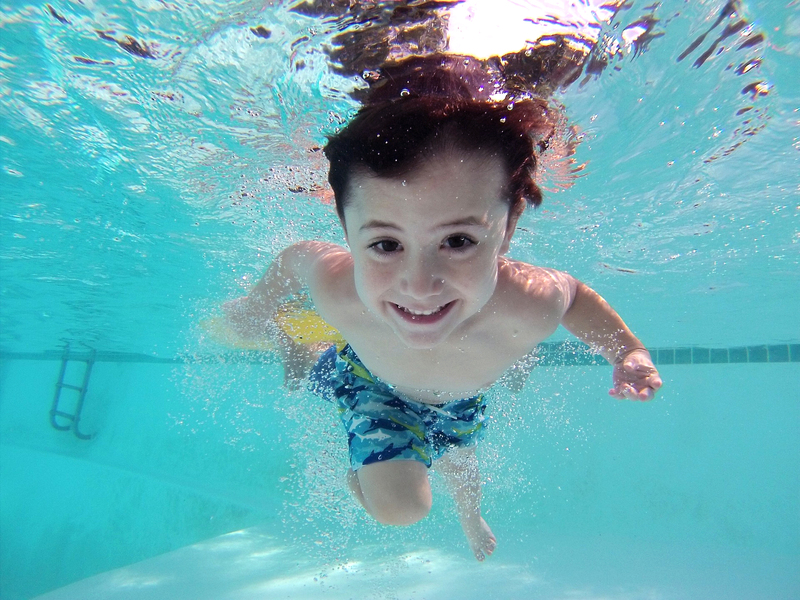 The minimum age for swim lessons is four years of age. This class is aimed at children between the ages of 4-7 yrs.It is an ideal class for children to have fun whilst at the same time improving their movement, flexibility, co-ordination and creativity Even though fun is the key element that is being focused on the children have to learn to pay attention and focus on their body’s movement. Some of the positions that will be learned throughout the term are; 1st position, 2nd position, 3rd position, plie, releve and barre work. Emma Collins our ballet teacher began her ballet training with the Regina Rogers School of Ballet, where she was instructed in the R.A.D method of ballet. At the young age of fifteen, Emma was chosen for the Irish Youth Russian Ballet, where she was trained in the Russian Vaganova method, and received top marks in her examinations. She has been teaching at the Regina Rogers School of Ballet since 2009, where recently several students of hers won places at the Irish National Youth Ballet. Her aim is to provide her students with a love of ballet and dance, as well as all of the help and training needed for them to pursue professional careers. 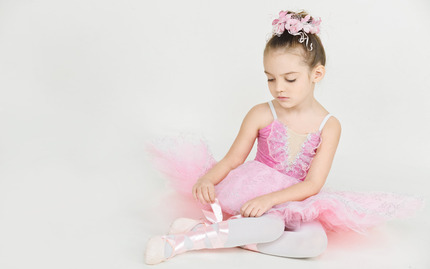 Emma also performs regularly with the Monica Loughman Elite Ballet Company in Dublin. There are a variety of disciplines involved in gymnastics. Here at NRG we have two. These include Rhythmic gymnastics and artistic gymnastics. If the Olympics fascinated your child then this is the class for them. In this class different types of apparatus are used such as; Balls, Hoops, Ropes & Ribbons. Various skills are learned with the equipment and from this wonderful routines are developed. 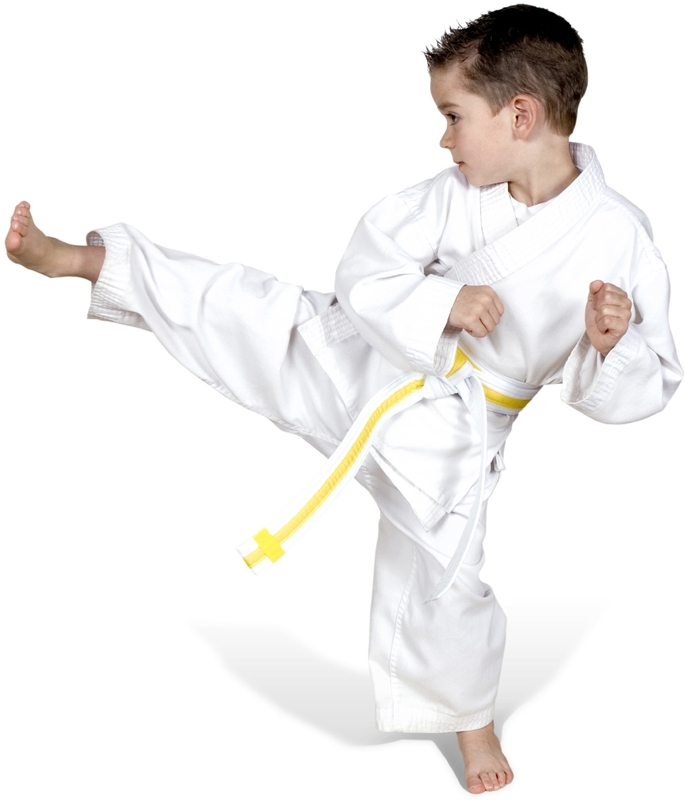 The child’s flexibility along with various exercises to enhance their fitness will be focused on throughout the term. This class has only been newly introduced to our branch in NRG Knocknacarra, Galway. It is a mixture of kids street and zumba dance. It is aimed at children from the ages of 7-12 years of age. This class will help improve your child’s co-ordination and also will make sure that they are having loads of fun after a hard day at school! Does your teen want to use the gym but they are just not quite old enough yet? We have introduced a femal only teen x-fit class which incorporates exercises that they will see in the gym but under strict supervision and guidance from our experienced staff. This class will ensure they get a great workout in while also giving them knowledge on exercises they can do in the gym when they are old enough!